"St Peter's is a good school"
We aim to provide up-to-date news, event information and other details to everyone in the St Peter’s RC High School community and beyond. The school provides outstanding care, guidance and support. Parents rightly believe that induction procedures are excellent and that their sons and daughters feel safe, secure and confident from the day they arrive at St Peter's. What's new at St Peter’s? Please click the link below to view our latest news. Click below to learn more about the school's aims, mission and ethos. 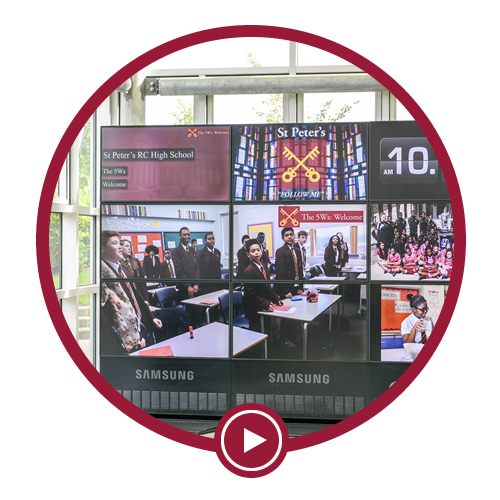 St Peter's Book is the school's virtual learning environment, students receive a personalised dashboard enabling them to access their work from anywhere! St Peter’s is a good school that is on the journey to becoming outstanding. St Peter's is an established Roman Catholic high school providing excellent pupil care, high quality teaching and strong academic results. We offer our pupils numerous opportunities to fulfil their potential and develop their unique individual talents, through a range of extra-curricular activities such as sports. Indeed, St Peter's regularly achieves sporting success at local, regional and national level. St Peter's is an inclusive school. We work closely with our partner primary schools to support pupils in the transfer to high school; at St Peter's we give pupils every assistance and encouragement to succeed and to proceed to one of our partner sixth form colleges, Loreto or Xaverian, before they move to university or the world of work. As Headteacher, it is a privilege to lead such a thriving learning community where staff, governors, pupils and their parents/carers work together towards a common goal: achieving excellence in everything that we do. 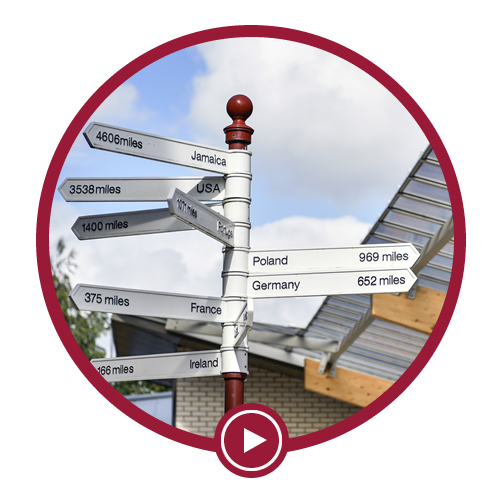 Click here to go on a virtual tour of the school; you can visit areas around the school to get an insight into life at St Peter's. 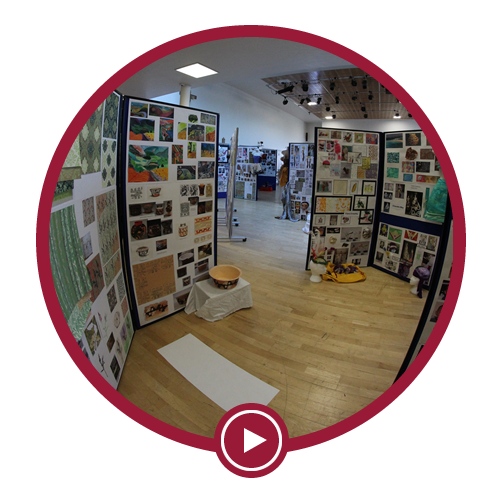 Click here to view videos of recent events and happenings in the St Peter's community. Click here to explore our image galleries, here you will find images of recent trips and events around the school.